Partly cloudy skies. High 61F. Winds N at 15 to 25 mph. Higher wind gusts possible.. 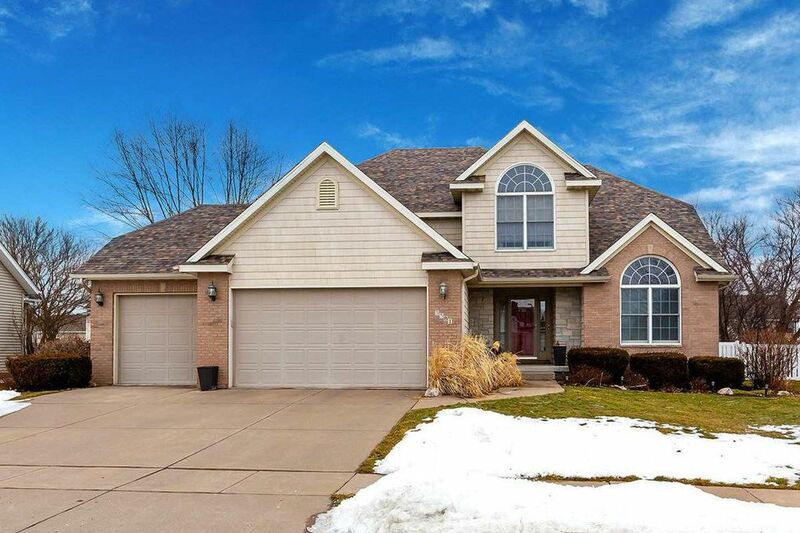 This home is in the Highlands Neighborhood in the Pleasant Valley School District, within walking distance to Hopewell Elementary. 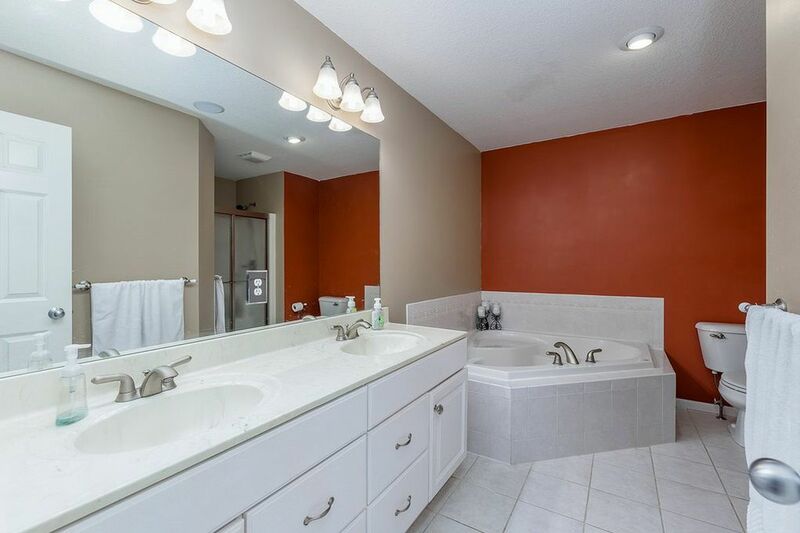 The main floor master bath has a vaulted ceiling, heated bathroom floor and jetted tub. The basement boasts a large rec room with a party area with a bar, ¾ bath and newly completed gym. A screened porch overlooks the deck and fenced backyard.